>Current markers of the Athlete Blood Passport are not able to flag microdose EPO doping. >The introduction of the Athlete Biological Passport (ABP) by the World Anti-Doping Agency (WADA) is intended to equip anti-doping organizations with a robust framework in which to pursue anti-doping rule violations and to support intelligent, targeted testing of athletes (WADA 2009 ). The physiological basis of this strategy is that biological variables, normally maintained in homeostasis, will be disturbed when an athlete dopes. Longitudinal evaluation of an athlete’s results is therefore employed to identify abnormal changes caused by doping against a background of normal biological variability. Some insight into the normal biological variability encountered in professional endurance athletes have been previously described by few scientific studies. For cyclists (the International Cycling Union or UCI, was the first to formally implement a passport approach) haemoglobin concentration ([Hb]) has been shown to be marginally reduced (1.3 g/dL) during the competition season, whilst exercise-induced hypervolemia has been shown to reduce Hb values by 11.5% during the Tour de France (Morkeberg et al. 2009 ). Athletes have been reported to injecting frequent “microdoses” of recombinant human erythropoietin [rhEPO] in order to minimize the persistence of rhEPO in their system and lessen the risk of being caught via conventional anti-doping controls (Ashenden et al. 2006). For this reason WADA has developed a specific software to analyze longitudinal data from the ABP in order to detect athletes cheating using illegal substances like rhEPO. A lot of doubts have been already raised by the sensitivity of the software. More doubts are clear now. A very recent paper from Ashenden et al. (2011) now puts some serious doubts on this software’s ability to detect cheats. Ashenden and colleagues injected 10 healthy subjects with a microdose regimen and monitored blood values using the ABP software. Their aim was to assess whether the software would flag the subject’s blood results as abnormal during the midst of a rhEPO microdose programme. 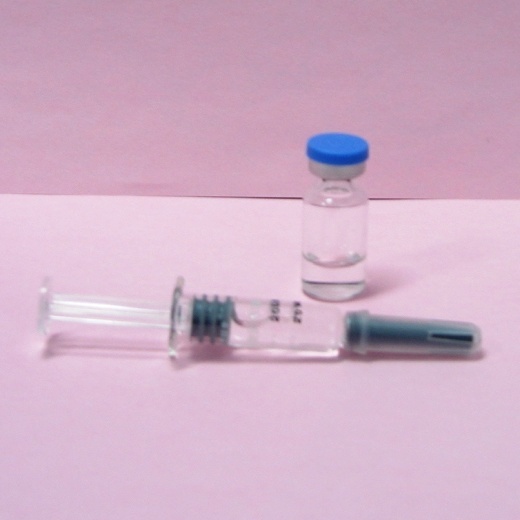 Ten subjects were given twice weekly intravenous injections of rhEPO for up to 12 weeks. The treatment regimen elicited a 10% increase in total haemoglobin mass equivalent to approximately two bags of re-infused blood. The passport software did not flag any subjects as being suspicious of doping whilst they were receiving rhEPO. This shows how serious the issue is and the need to do more large scale studies to improve the detection algorithms of the ABP software and become an effective tool to identify cheats. For sure, investigations of other detection strategies should also be sought.